Tradesmen That Work Around You. 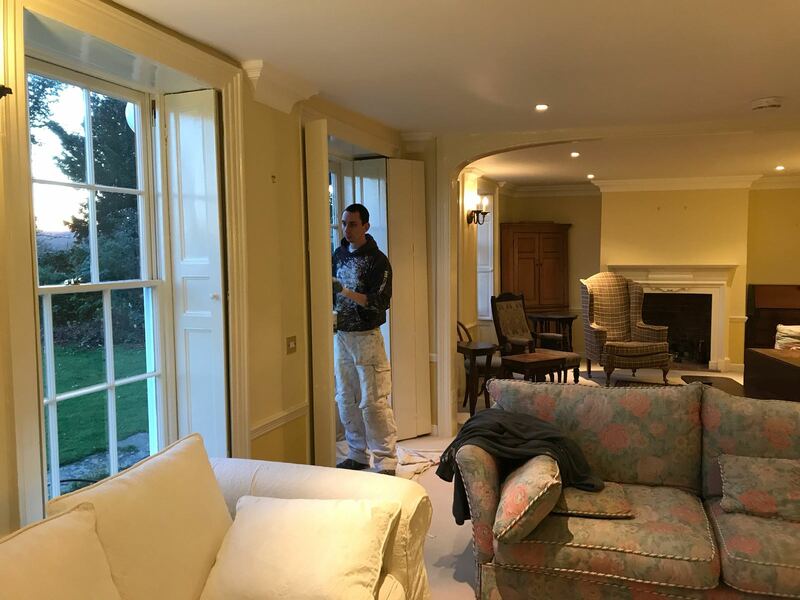 Having completed a large number of bespoke decorating projects for prestigious buildings in Kent & London, the systems are in place to guarantee that your job runs smoothly, on schedule and that the utmost care is taken to provide a high-quality finish. 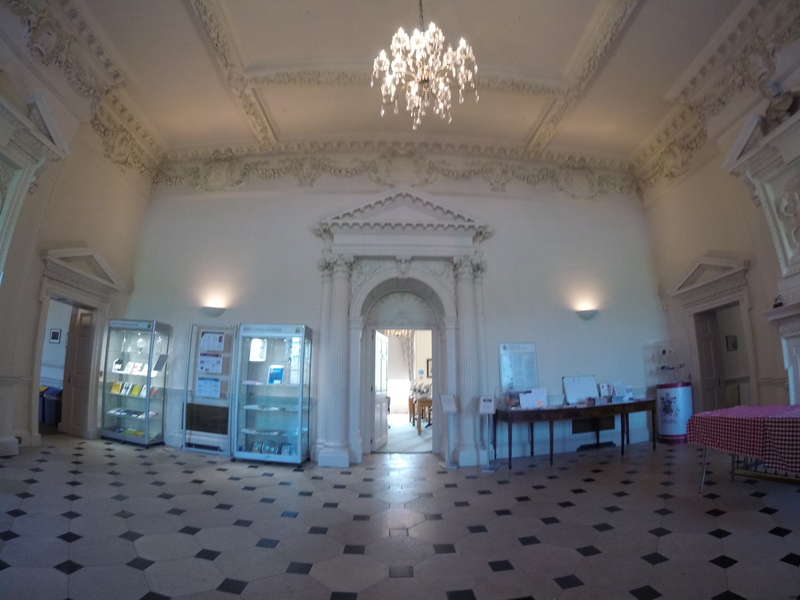 Experienced in Grade 1 & 2 Listed Buildings. Perfect painting in every corner of your home. 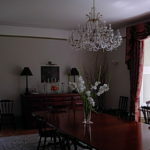 We are experienced in just about every kind of Decorating technique and our experts are always available to help and advise you, from the initial estimates and preparation meetings to completion and ongoing maintenance. Whether the interior or exterior of your home needs Restoring, I.W. Martin & Sons provide such amazing quality you won’t have to look elsewhere for your personal Decorator ever again. Professional Painting & Decorating Solutions For All Bespoke Locations.